Netflix has snapped up Channel 4 format The Circle. The streaming giant is to adapt the Studio Lambert format in three territories, including the US, featuring players from each country. The remaining two markets have yet to be revealed, though TBI understands that Netflix has the right to show their versions of the format in all territories outside the UK. The show finds a group of contestants living in separate apartments in a single building, but they do not meet face-to-face during the competition, instead communicating through a special voice-activated social media platform and rating each other frequently. Unpopular players are “blocked” and ultimately the most popular player wins a cash prize. Since they only know each other through their online dialogue and profiles, players can choose whether to present a true or fictional version of themselves, playing up the catfishing element of the show. The format launched on Channel 4 on September 18 and was stripped across 21 days, with the finale airing on Monday night (October 8). It was created by All3Media’s Studio Lambert and co-produced by Studio Lambert and Motion Content Group. All3Media International is distributing the format, which has been a major sales priority for the firm in the lead-up to next week’s Mipcom market. 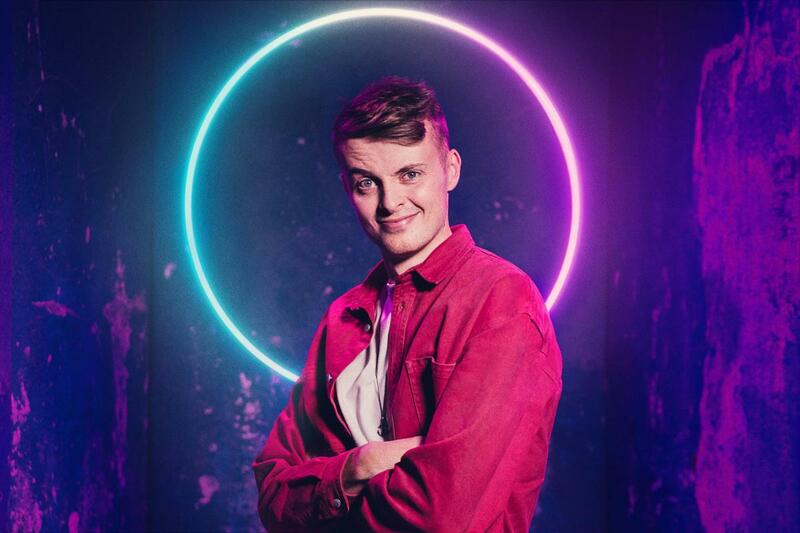 The Circle received a significant marketing push from Channel 4, and opened with an overnight audience of 1m. Although it dropped in ratings over its three-week run, often drawing less than 500,000 to the broadcaster, the format managed to draw the greatest profile of the 16-34 demographic for C4 in six years, according to UK trade outlet Broadcast.